With its classic tongue and groove design, Auden epitomises country style living and is complimented with the perfect range of colours and grained finishes that capture your imagination. Available in 20 different colours including 8 grained finishes and 4 open grained finishes. 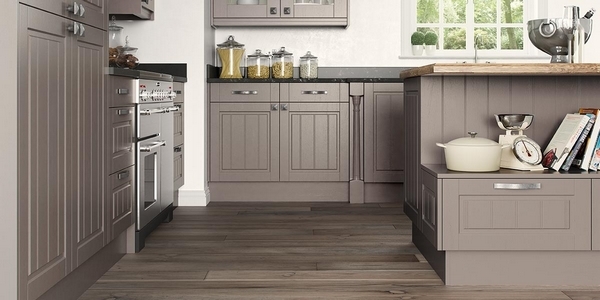 Auden offers the complete country kitchen feel with its intricate detailing and magnificent range of colours. 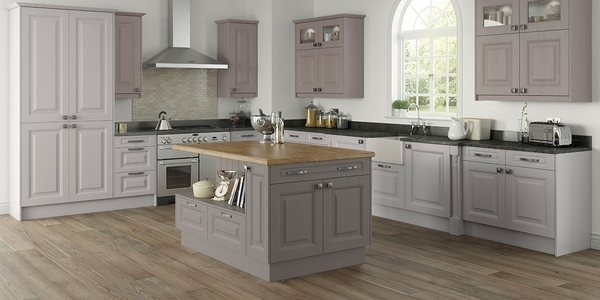 Carnegie in natural lancaster oak with feature pilasters, mantles and canopy epitomises the British country kitchen. 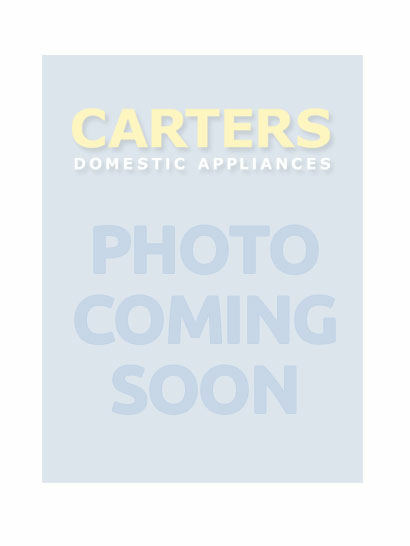 There are also 25 additional colours to choose if you prefer the look of a painted country kitchen and a primed option for complete personalisation of your dream kitchen. Whatever your choice may be, Carnegie is a door of outstanding quality. A square solid painted ash or lancaster oak frame door with 90mm internal styles and rails. 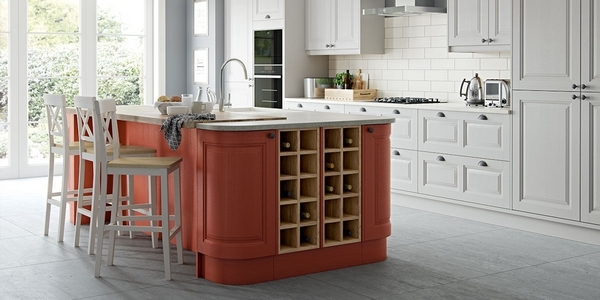 It has a ‘raised and fielded’ centre panel and solid drawer fronts with matching detail. The natural ash structure of this door allows the grain to be shown off beautifully through the painted surface. A grand, classic kitchen with its smooth or grained paint effect finish in a range of delicate shades that is sure to please. Howarth’s traditional ‘raised and fielded’ centre panel styling can be combined with ornate pilasters and tongue and groove end panels for the ultimate in classic living. Available in 20 different colours including 8 grained finishes and 4 open grained finishes. 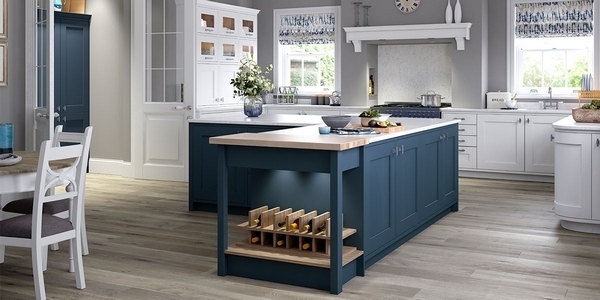 Ashbourne is a beautiful ash shaker that draws on the simplicity of the traditional shaker design, whilst incorporating classic detailing and a subtle paint palette to create a classic yet contemporary look. Available in 25 painted finishes including a primed option for complete personalisation of your dream kitchen.